Landlords and letting agents could be banned from charging fees to private tenants in Wales under plans for a new rule from the Welsh Government. 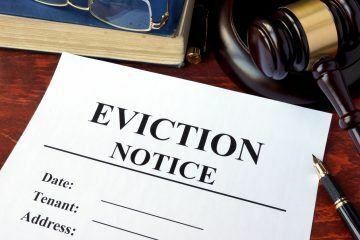 Currently, tenants can be charged for a range of administrative tasks, including credit, reference and immigration checks, or for an accompanied viewing. However, the Renting Homes (Fees etc.) 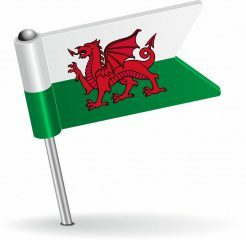 (Wales) Bill, which is supported by AMs from all parties, will prohibit all fees connected to granting, renewing or continuing a standard occupation contract, except those explicitly permitted by the Bill. 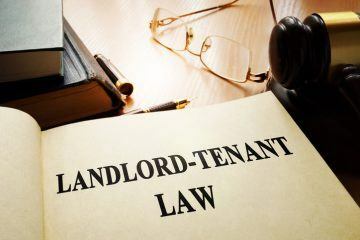 Standard occupation contracts are due to replace Assured Shorthold Tenancies when the Renting Homes (Wales) Act 2016 comes into force, which is expected in 2019. The Renting Homes (Fees etc.) (Wales) Bill will list permitted payments, such as rent, and include powers to limit the level of security and holding deposits, the latter of which will be capped at one week’s rent. 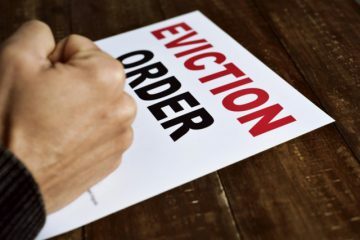 However, many landlords and letting agents believe that the proposed new law will cause higher rent prices and a potentially negative economic impact on the letting agency sector, including job losses. Following a Plenary debate on general principles in the Welsh Government, the Chief Executive of ARLA Propertymark (the Association of Residential Letting Agents), David Cox, says: “A ban on fees will have a significant impact on the private rented sector. The Committee has listened on the issue of payments of utilities, but further consideration is needed around charges for change of sharer and surrender of tenancy. Although the Equality, Local Government and Communities Committee supported the general principles of the Bill, its report does highlight issues of concern and makes a number of recommendations. 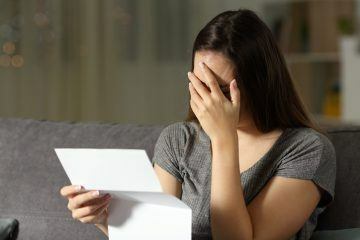 Some of the issues highlighted relate to the effectiveness of the enforcement provisions, including the level of financial penalties and the need to ensure that, where prohibited payments are taken, the Bill should make it as straightforward as possible for these to be repaid. Cox adds: “The Committee’s report sheds light on a number of unintended consequences, and the Welsh Assembly must now consider minimising the effects of the legislation on agents, landlords and tenants.